World of Warcraft is a sizable place, and as its grown over the years navigating from place to place has become increasingly convoluted. How do you get to Dalaran from your capitol city? 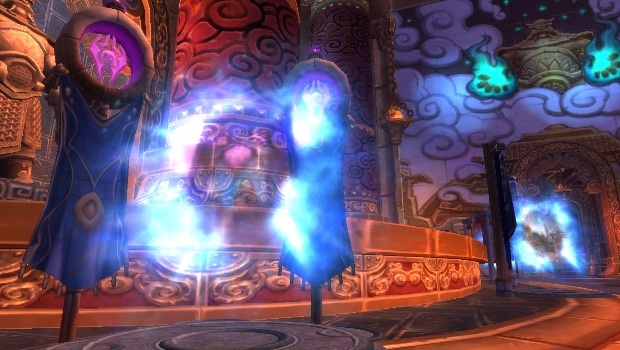 How do you get to classic, Burning Crusade-era Outland? How do you get to Theramore… but, you know, not the crater Theramore has become today? What’s the easiest way to get to Pandaria?